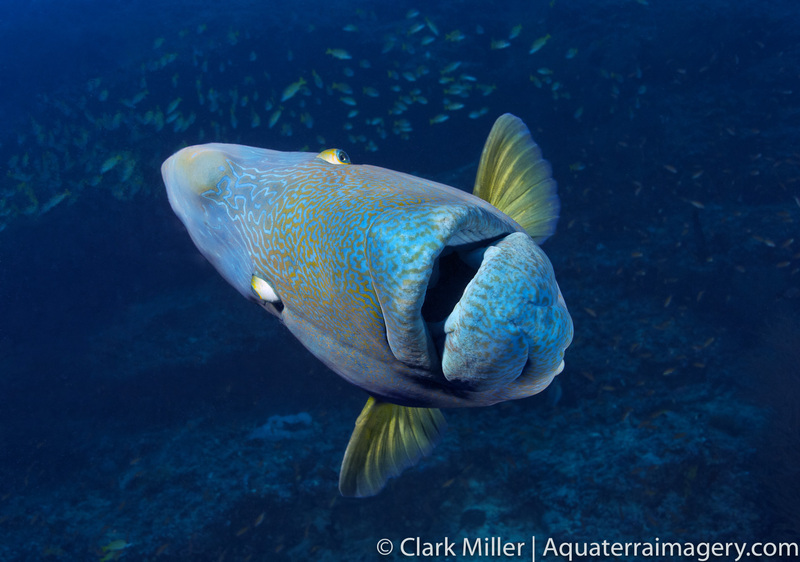 Napolean Wrasse are considered the largest of the family. Like other members, their coloration is dramatic. Their number continue to decline muchl like most other species of fish in the ocean. Now mostly found in remote regions of the Indo Pacific.